A family, a band, all together now, Sydney’s Tigertown share a special familial bond. At the band’s core lies husband-wife duo Chris (guitar) and Charlie Collins (lead vox + synth), rounded out by the former’s brother Alexi (keys) and sister Elodie (bass). Already boasting a dedicated following and Triple J support in their native Australia, the band set their sights internationally last year, making their mark as one of the breakout acts of SXSW 2015. 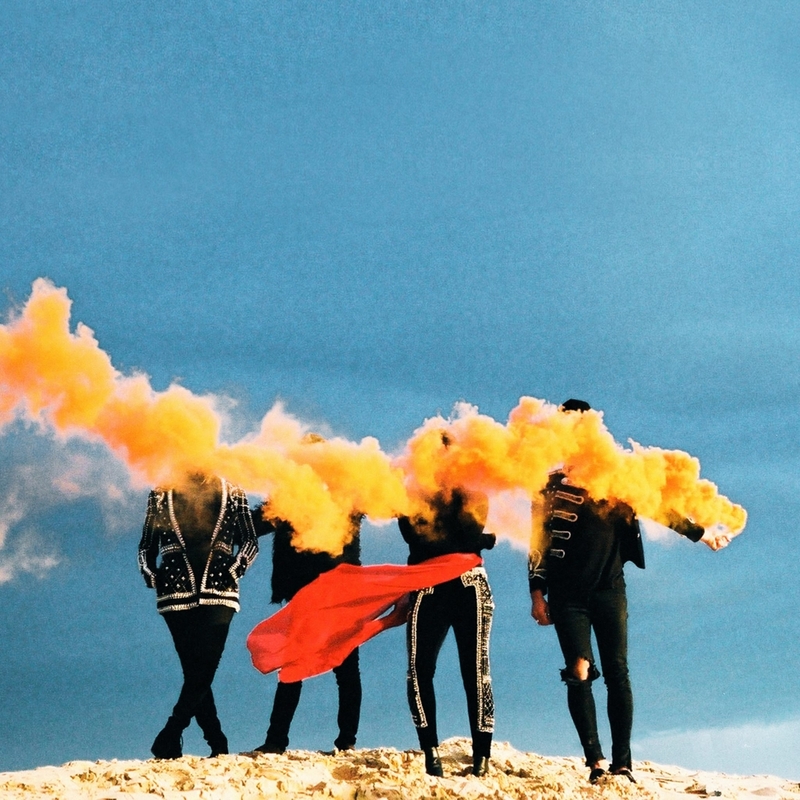 The new year finds them touring with St. Lucia and signed to acclaimed tastemaker label Neon Gold (Charli XCX, Christine And The Queens, Marina And The Diamonds, et. al) and Atlantic Records, as they ready their international debut Lonely Cities EP for release February 5th, produced by BØRNS' principle collaborator Tommy English.